Elon Musk presented plans for SpaceX to begin colonizing Mars using a fleet of BFRs, a codename for Big F*****g Rocket, to transport humans and supplies from Earth. His plan is to lead mankind into becoming an interplanetary species by establishing a sustainable city on Mars in hopes to preserve humanity in the event of an extinction scale scenario on Earth. “It’s probably somewhere between 40 to 100 years to achieve a fully self-sustaining civilization on Mars,” said Musk. This civilization will consist of one million people. Musk wants the move to Mars to be affordable for most people at $200,000 per person. Though this is still a lot of money, the estimated cost now to transport a person to Mars is estimated at over $10 billion. His methods to reduce costs rely heavily on the BFR being a reusable spacecraft, in-orbit refueling, and fuel production on Mars. Work has already begun on the development of the rocket, which will be able to fly people around the globe in under an hour as well as carry massive amounts of cargo through space. 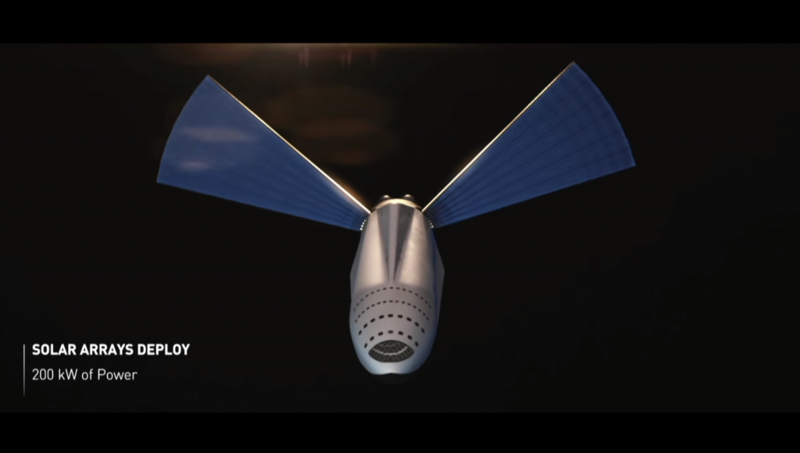 Musk goes in-depth on the rocket design stating features like a carbon fiber structure, giant solar panels, 100 to 200 seats, zero gravity games, a restaurant and many other details. The largest challenge so far is the funding. SpaceX plans to fulfill cost requirements by using their resources to launch satellites, repair and send cargo to the International Space Station, as well as accepting support from private parties and the government. SpaceX already has support from NASA. Musk compares the colonizing of Mars to the colonizing of the United States. Musk reasons that increasing the number of people who will want to go is not as challenging as increasing the number of people who can afford to go. He hopes that by creating the dream of Mars in people’s minds and instilling the spirit of exploration, SpaceX can get the public behind their efforts and they can achieve necessary funding. As of now SpaceX has under five percent of the company invested in the interplanetary transport system. They are currently finishing up two other space crafts focusing mainly on re-usability. These rockets are on schedule to be completed within a year. 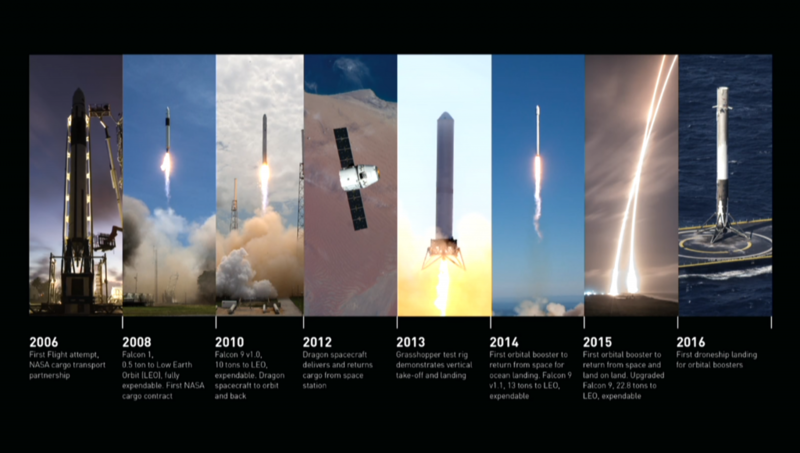 Once finished, SpaceX will gradually begin investing more and more of their resources into the Mars transport plans. SpaceX already has rockets capable of transporting cargo to the International Space Station with some re-usability features that will be considered in the designing of the BFR. In two years, Musk states that they will have the majority of the engineering team, as well as around $300 million, invested in the interplanetary transport system. He also estimates that the entire program will cost a total investment of around $10 billion. His biggest fear is seeing investors swallow up the company and make it too expensive for average people to go to Mars. Towards the end of Musk’s presentation, he states that BFR is perhaps not the best acronym for the spacecraft. It is just the temporary name. When ready for interplanetary travel, the first ship will be named Heart of Gold from the movie Hitchiker’s Guide to the Galaxy.